Big quote: "We’re at the beginning of a golden age of AI. Recent advancements have already led to invention that previously lived in the realm of science fiction—and we’ve only scratched the surface of what’s possible." If you thought the number of tech conferences we already have in any given year was sufficient, think again. The likes of CES, SIGGRAPH, and MWC aren't enough for Amazon. According to an official announcement on Amazon's website, the company is launching a new annual "re:MARS" tech conference geared towards the fields of AI, machine learning, automation, robotics, and space. This new event idea isn't coming completely out of the blue, of course. Amazon already runs an "intimate" invite-only tech event called "MARS," so re:MARS is likely just the natural evolution of that idea. From what we can tell, though, the ordinary private MARS conference will continue to exist; re:MARS will just be a public alternative. So, what will re:MARS attendees have to look forward to? 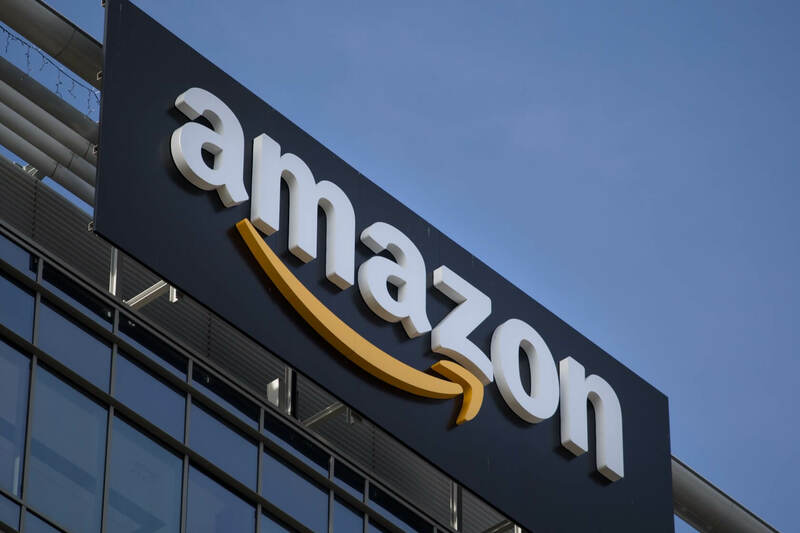 According to Amazon, they can expect to hear from "leaders" across science, academia, and business as they share their latest advancements in the fields of science and AI. And, if re:MARS is anything like other major tech events, businesses will likely be given the opportunity to show off some of their latest products. If re:MARS sounds like your cup of tea, the event will run from June 4-7, and it will take place at the ARIA Resort & Casino in Las Vegas, Nevada. You can sign up now to be notified when registrations open.